Train with us and take your game to the next level. 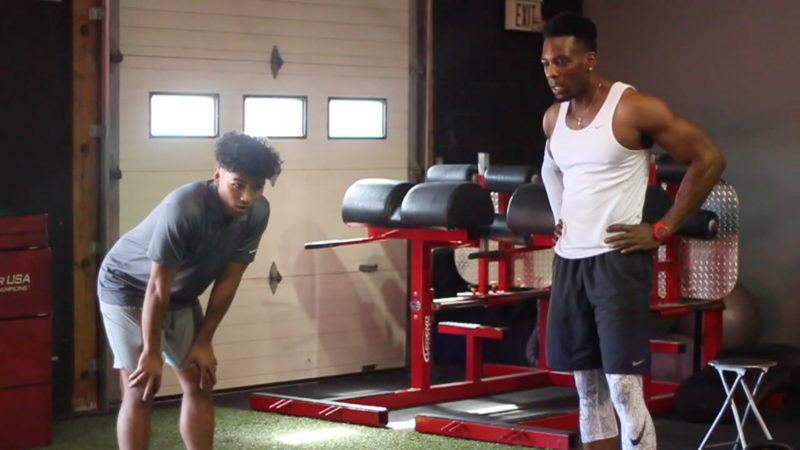 Made to build you into the best complete basketball athlete possible, our skills-specific strength & power training directly translates to your on-court performance. Prepare off-season to take your game to the next level. We are dedicated to providing you the tools needed to become a complete basketball athlete. 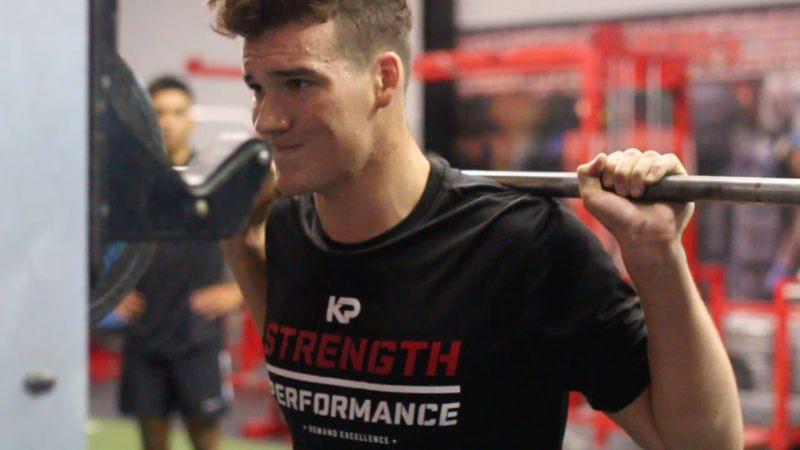 Our proven and result-driven system will provide the athlete high-level strength & power training, sports nutrition, and skill-specific training to enhance their on-court performance. Our basketball high performance camp will ensure that the athlete reach their goals. 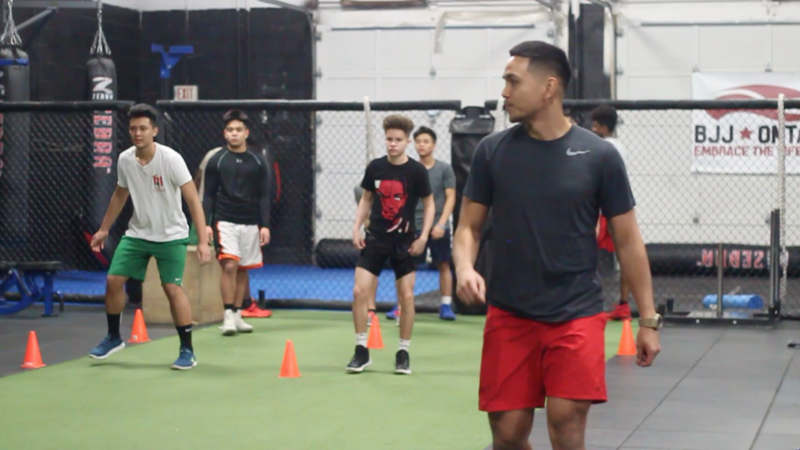 Join the #1 BASKETBALL TRAINING PROGRAM for athletes, teams, and organizations across the Greater Toronto Area! KPSP serves Toronto, Mississauga, Brampton, Milton, Oakville, Burlington, Scarborough, and more! Be strong through contact and explode to the rim! Get by defenders with an explosive first step and quickly score on fastbreak! Fuel right to keep you energized throughout the game! You want to make sure that your body meets the demand of the sport. Eating proper foods will keep your body lean and improve your body composition so that you be faster, and build muscle to keep you strong throughout the season.